This ultraviolet filter improves contrast and eliminates haze. An ideal protection for your lens. Multi Coated optical glass. 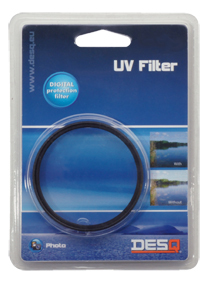 This UV filter improves contrast and eliminates haze. Professional protection for your lens. 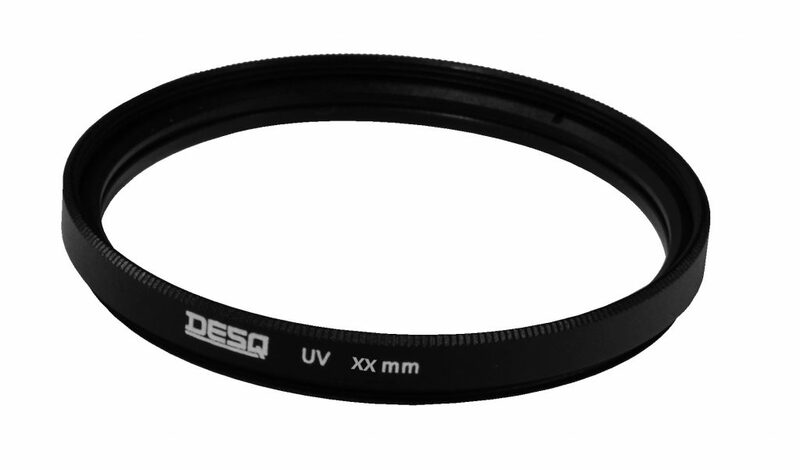 55 mm diameter..
Multi Coated optical glass circular polarizer filter. Improves overall color saturation. 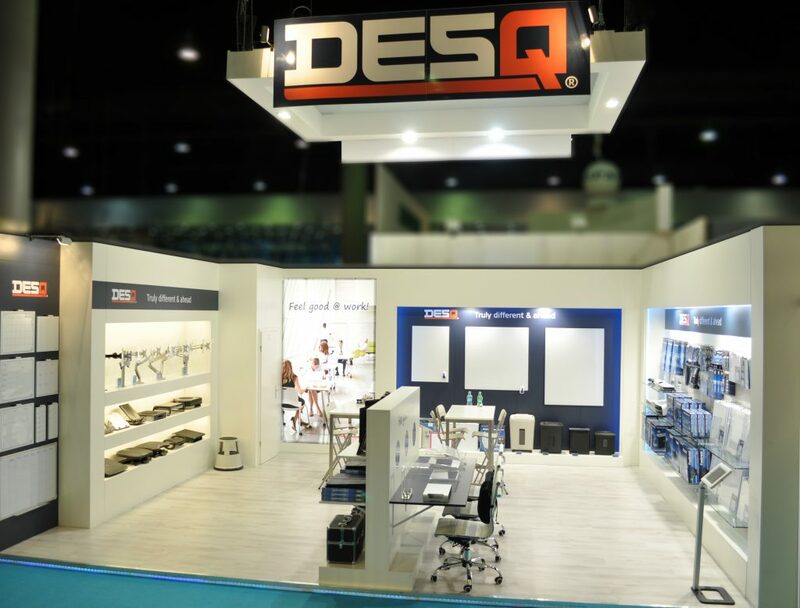 Cuts the reflections from glass or water and diminishes […]. This ultraviolet filter improves contrast and eliminates haze. An ideal protection for your lens. 55 mm diameter. Multi Coated optical glass. 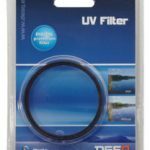 This UV filter improves contrast and eliminates haze. Professional protection for your lens. 67 mm diameter..